By now, I was already used to Japan. Going to Yoshinoya for breakfast by myself like a big boy, practicing Japanese that I haven't spoken in ages, hanging out in Akihabara at night for some Wangan Midnight: Maximum Tune 4 and the new DDR...I was turning into a "Man of Japan"! Our next stop was to Tomei Powered. 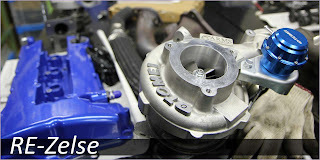 I knew very little about Tomei before the trip and what they had to offer, other than what they had were good products. 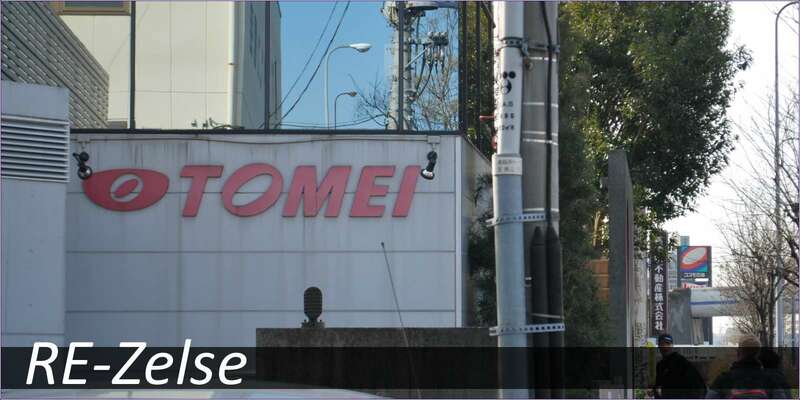 After getting off the train, we set out on foot to Tomei. 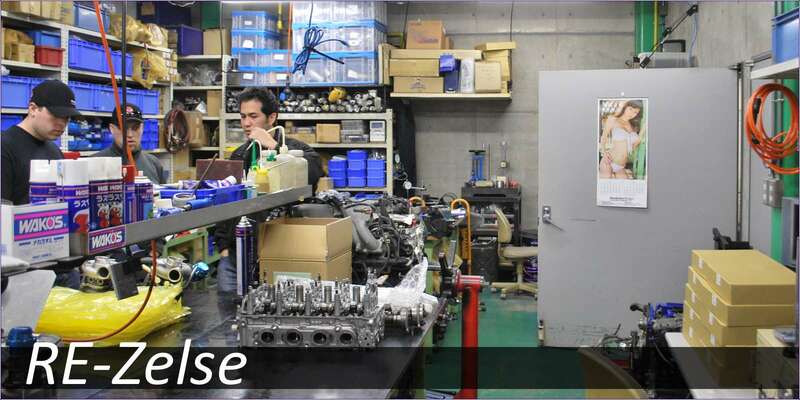 We originally planned to stop at UP Garage which is actually next-door to Tomei, but we unfortunately had no time. When we entered, we were greeted by Allen Lorenzo, their International Marketing Coordinator, and by Jun Hamamura, their International Sales Manager. After meeting everyone at Tomei and looking at some of their products on display at the office, we got a brief history lesson behind the number 84 and how the company started. 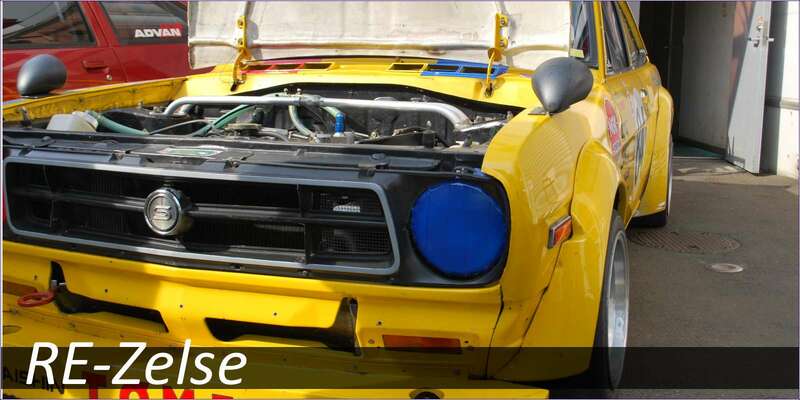 Tomei was started in 1968 and has been a family owned business. Their number was 84, which originally held no significance...Until they started winning races against the bigger, higher horse power cars. Going forth they continued to use the number 84 on all of their race cars that they built (as far as I could tell at least). People always associate the name Tomei with unsurpassed quality in their products, and after seeing their facility, I can see why. After hearing the details about their history, I definitely felt motivated about my own situation. Essentially, they started a name for themselves by going out to the track and racing as fast as they could against what seemed like impossible odds (on paper at least), and started winning. Getting that sort of acknowledgement by racing, proving yourself and your knowledge in part designs, and then building a customer base off of that understanding and respect, is something I want to achieve. From there, we were given a full tour of their facility. Even though they do not have anything rotary related, it was still an experience and very useful to see what tools and machines they use for machining parts, engine porting, etc. We got to see how particular they are when assembling, testing, and just about everything else. All of the important rooms were kept at 20 degrees Celsius at ALL times, so we were always reminded to close the door behind us. 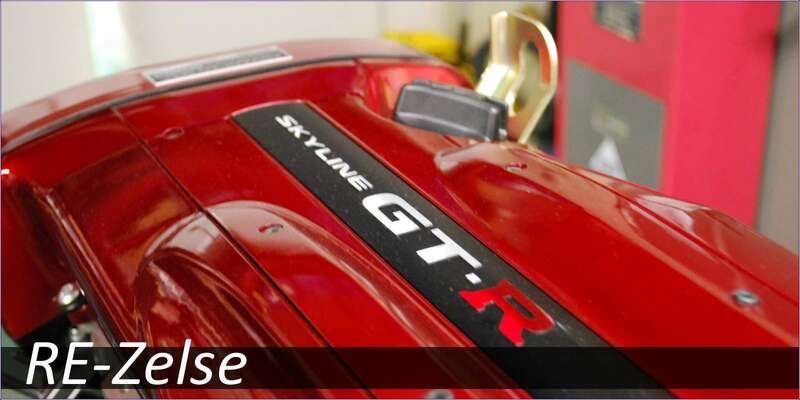 We got to see more engines than we knew what to do with, from Skyline engines, to Boxster, to Chaser engines, they were all a treat to see. They also had two engine dyno rooms, with one being dedicated to N/A engines, and the other was dedicated to turbo engines. 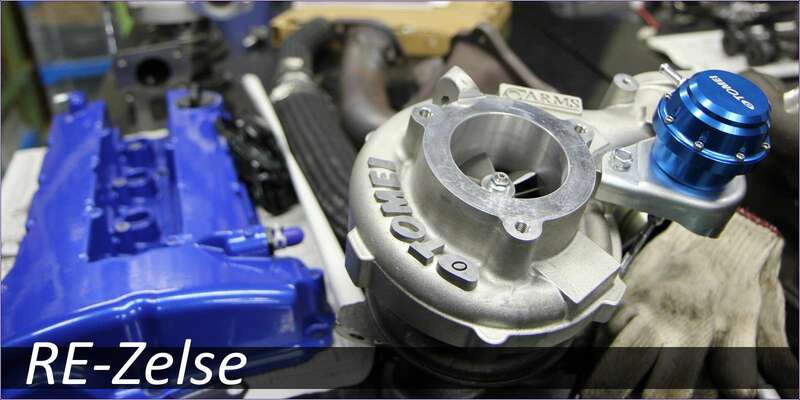 After seeing these engine dyno rooms, I feel the stories about Tomei's very strict testing methods were true, especially when creating new products. Take a header design for example. 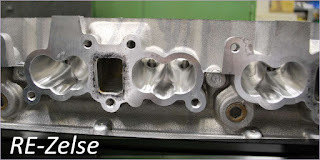 They will design a good prototype, and then start to enlarge the runners, or try unequal length, or equal length, or change a bend ever so slightly, or change multiple bends, and so on, and so on. After gathering their tons and tons of data, they'll compare them all to see what is truly the best design. Now that right there folks, is some SERIOUS R&D. After seeing the remaining rooms, how clean they were and how well everything was put together, we were taken outside to see the legendary Datsun Sunny in person! We also got a chance to see Allen's personal drift AE86 Levin, as well as their test mule Toyota Chaser, and their drift competition car (Which I think was also a newer Toyota Chaser?). After hanging out there for awhile, we went off to lunch with Allen and Jun before heading to Nismo's Omori Factory. 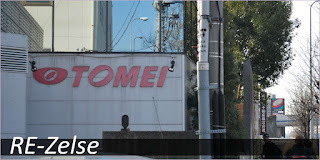 All pictures of my visit of Tomei are on my second photo album. 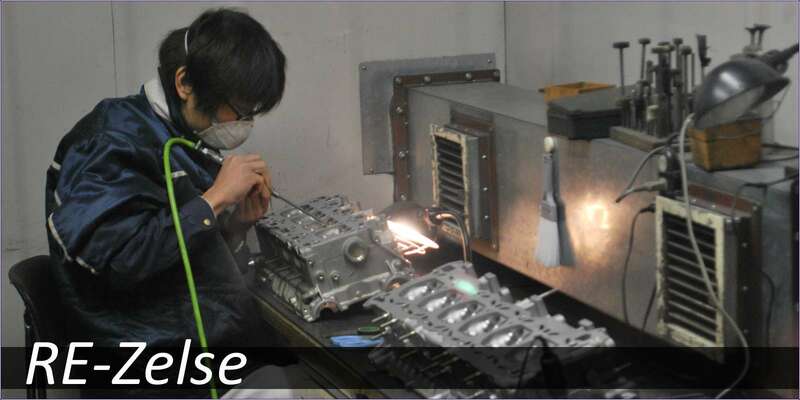 Big thanks to everyone at Tomei, especially Allen and Jun, for the tour, the great hospitality, and for teaching us about how they do things at Tomei! Hopefully I'll get to see you all again in the near future!